Looking for the perfect gift for yourself, the office, or a special someone? We can help! Enjoy seasonal blooms on a consistent basis through the Crimson & Clover floral subscription program! 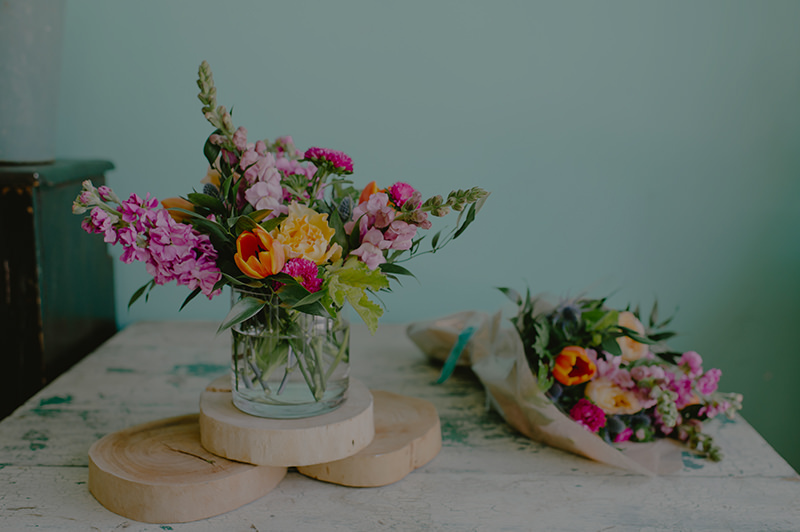 Select your price point, the frequency in which you would like to receive the blooms (month-to-month, 6, or 12 months) and then wait for a thank you from the receiver. This is a quick and easy gift that brings color and joy to all! Choose a size/price point for the flowers you would like to be delivered. Select the frequency in which you would like this gift to be received (month-to-month, 6, 12 months). Already a subscriber and need to manage your account?